Daniel is a registered patent attorney whose career has taken him from programming to patent law. 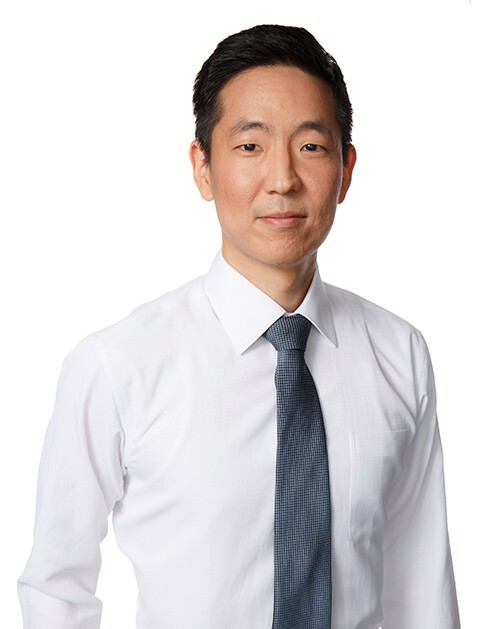 He offers a wide range of patent-related services, including patent preparation and prosecution for computer software and hardware, and litigation support. Daniel takes a holistic approach to his clients’ patent portfolios, based on his belief that a good patent application includes a plan for the invention’s future. He develops long-term strategies for IP protection, drawing on his own experience in the tech world and his knowledge of patent law. When Daniel prepares a patent application, he has already given great thought, not only to on how to obtain approval from the Patent Office, but how to protect and enforce that patent years down the road. Daniel learns about a client’s new inventions and ideas, then identifies and zeroes in on the features that make them unique and valuable. He distills his client’s highly complex ideas into forms that clearly and accurately convey the inventive aspects of the ideas to the Patent Office and others. Prior to beginning his legal career, Daniel worked as a programmer for a major aerospace company. He was on the staff of the Southern California Interdisciplinary Law Journal at USC Gould School of Law. He obtained a Certificate in Business Law along with his degree. Before joining our firm, Daniel was an associate at a boutique intellectual property firm in Los Angeles. In his spare time, Daniel enjoys playing/watching sports (basketball, soccer, and table tennis are among his favorites), traveling, and eating good food.